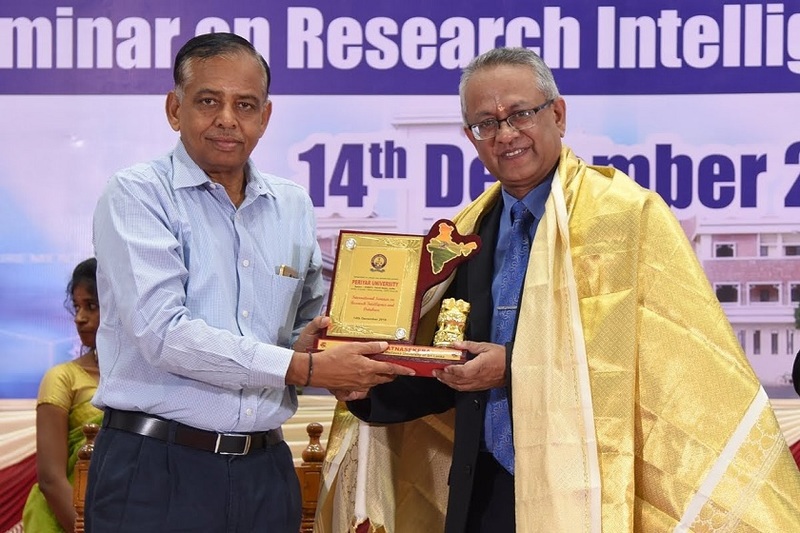 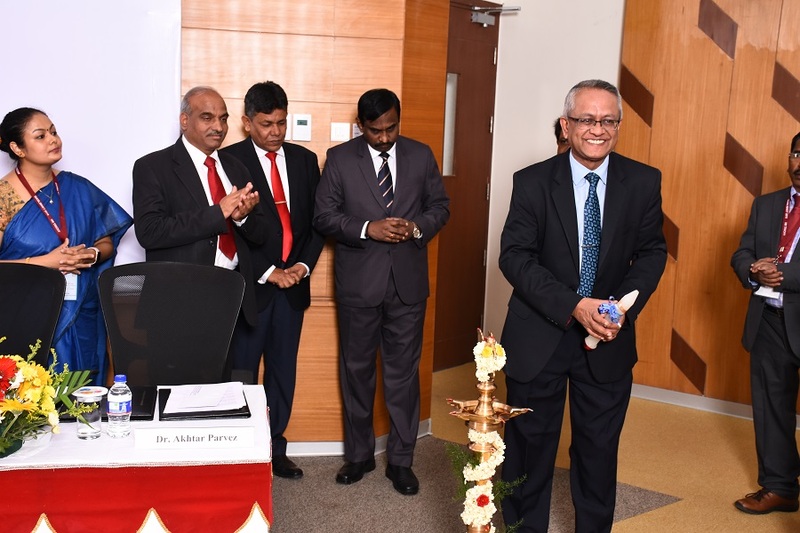 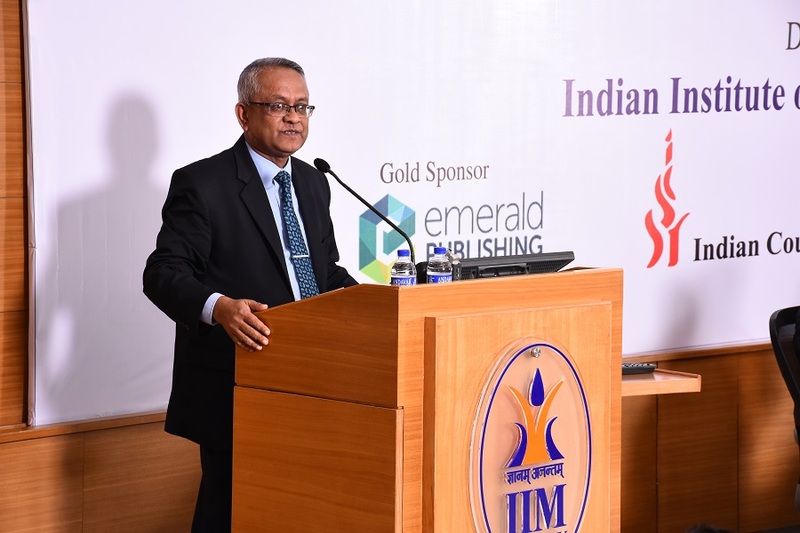 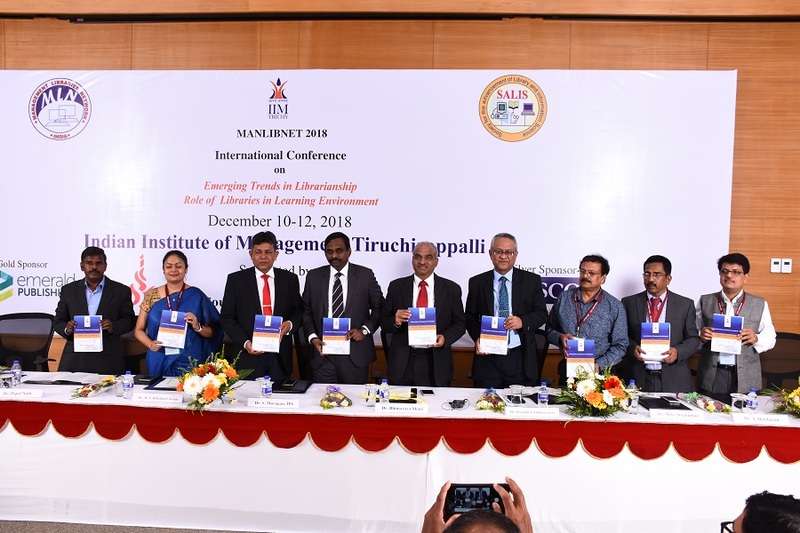 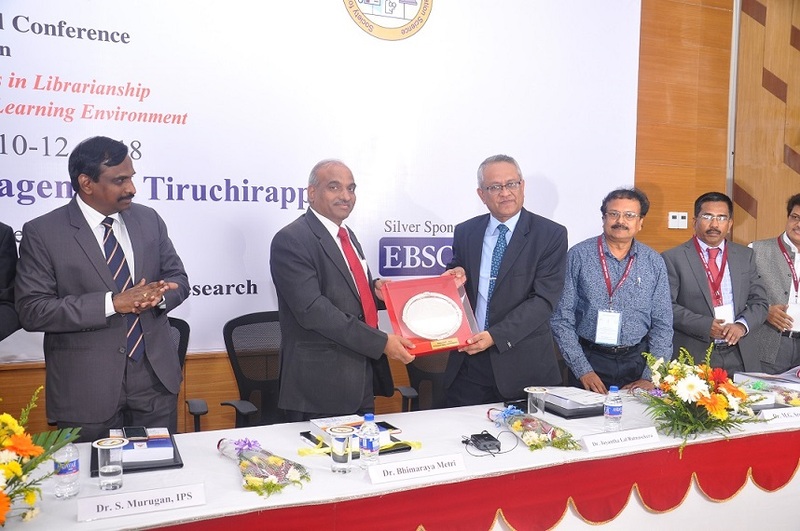 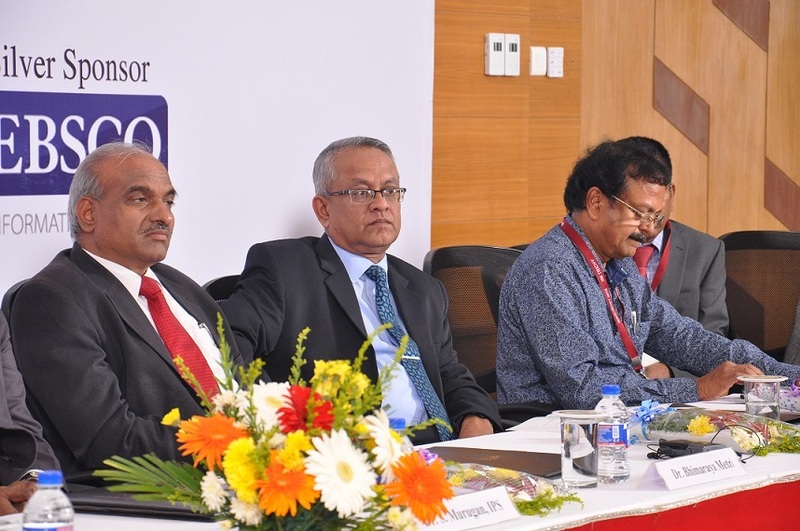 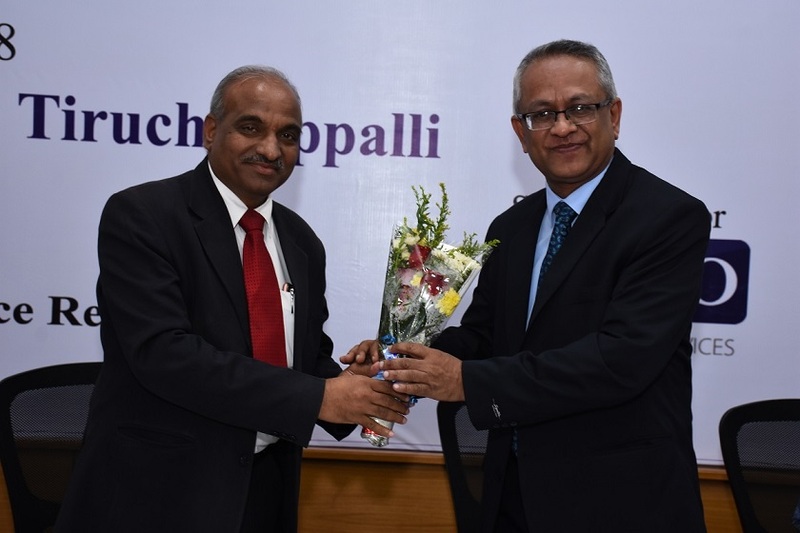 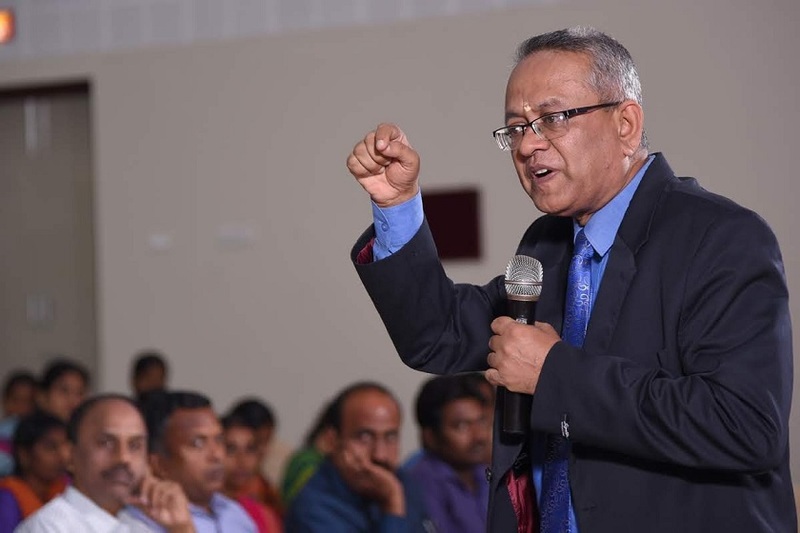 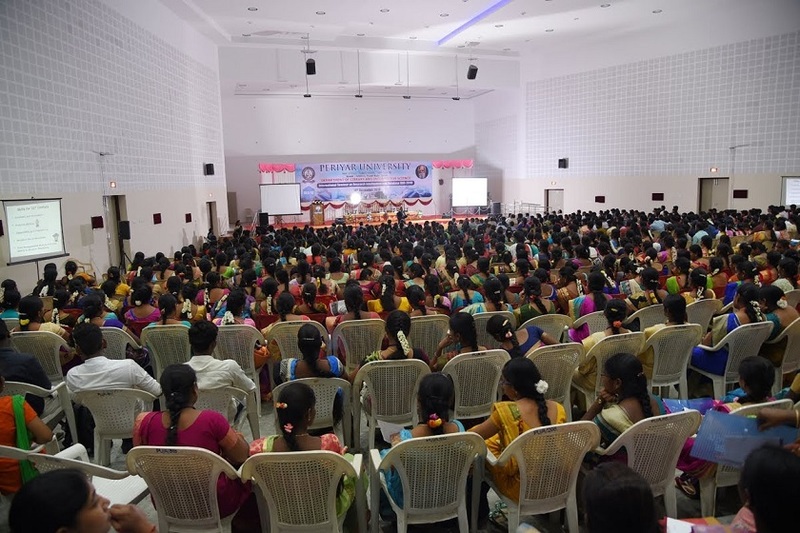 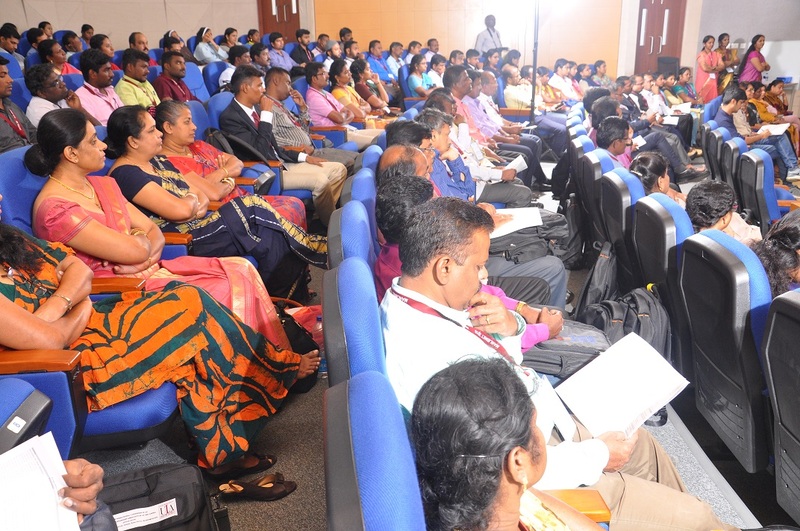 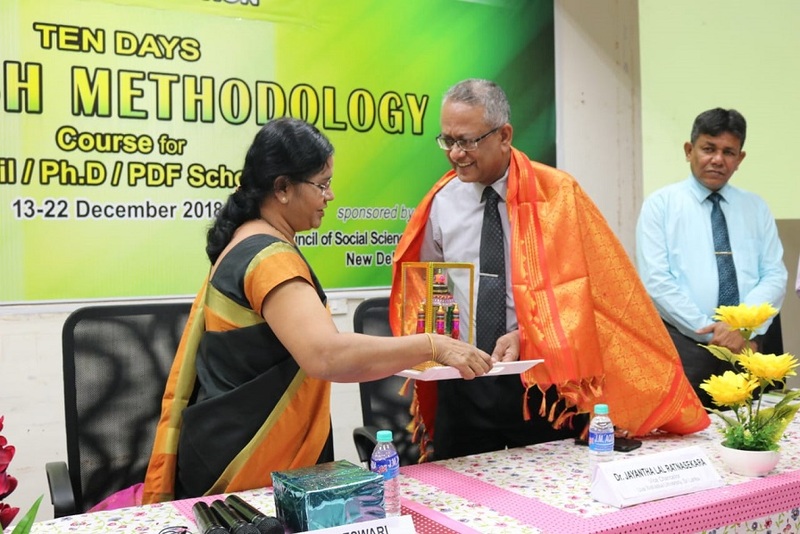 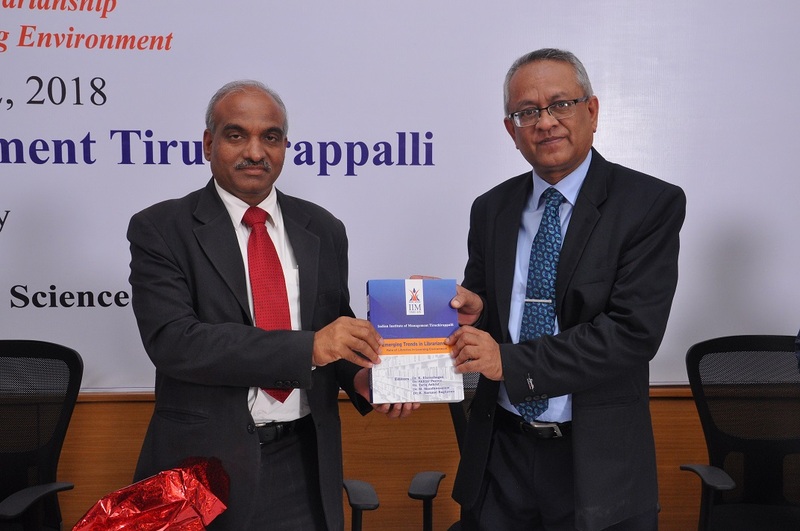 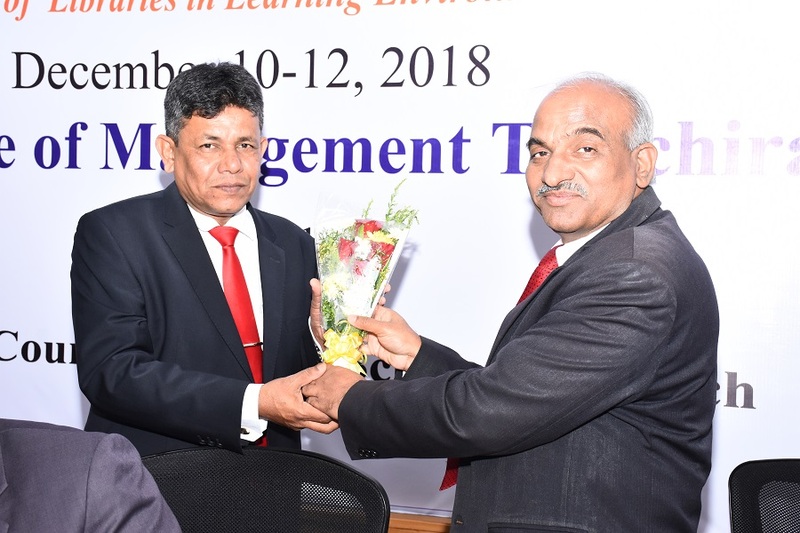 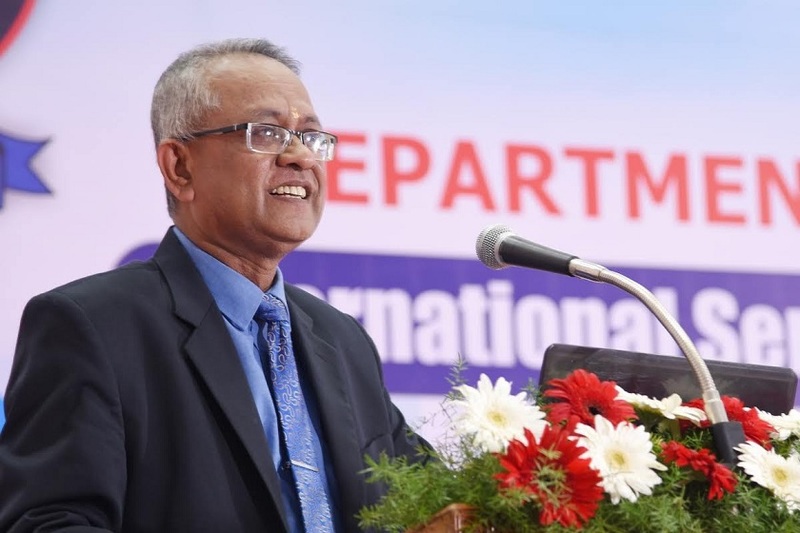 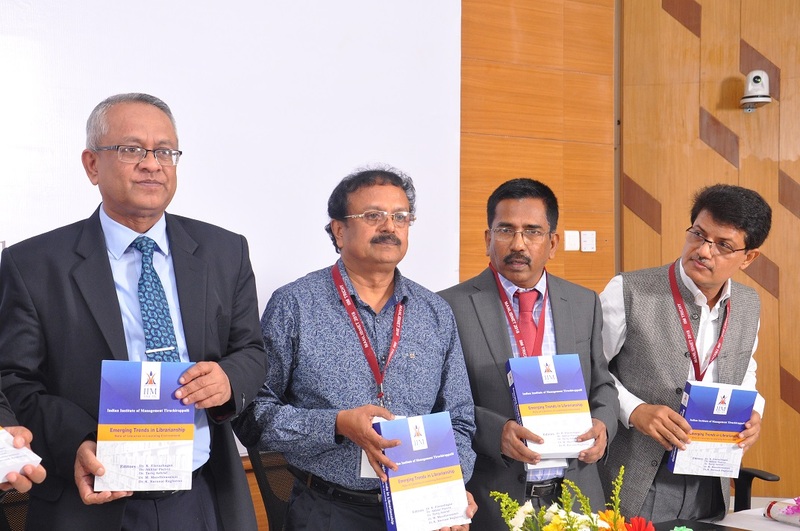 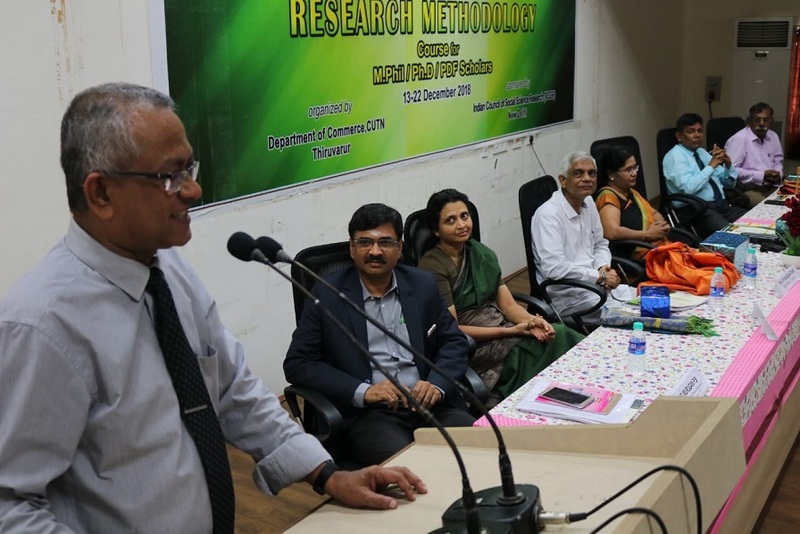 Dr. Jayantha Lal Ratnasekera, Vice Chancellor was the Chief Guest at the International Conference on Emerging Trends in Librarianship at Indian Institute of Management (IIM) Trichy, India, held during December 10-12, 2018. 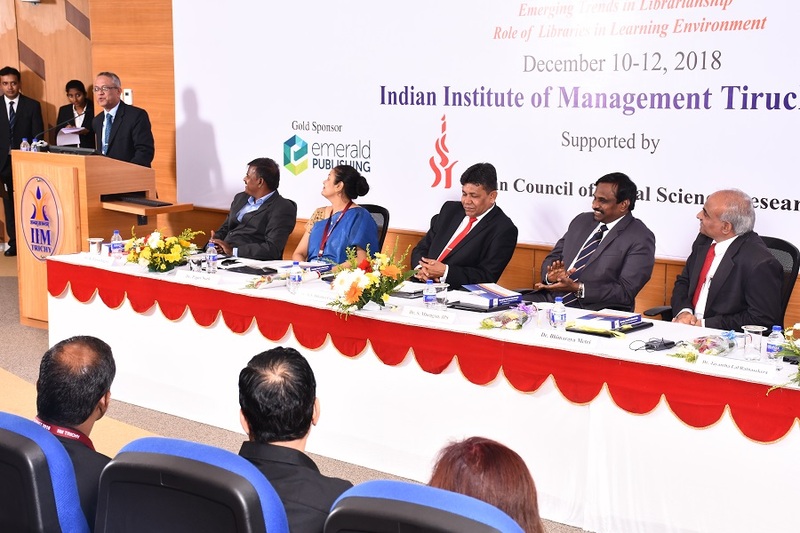 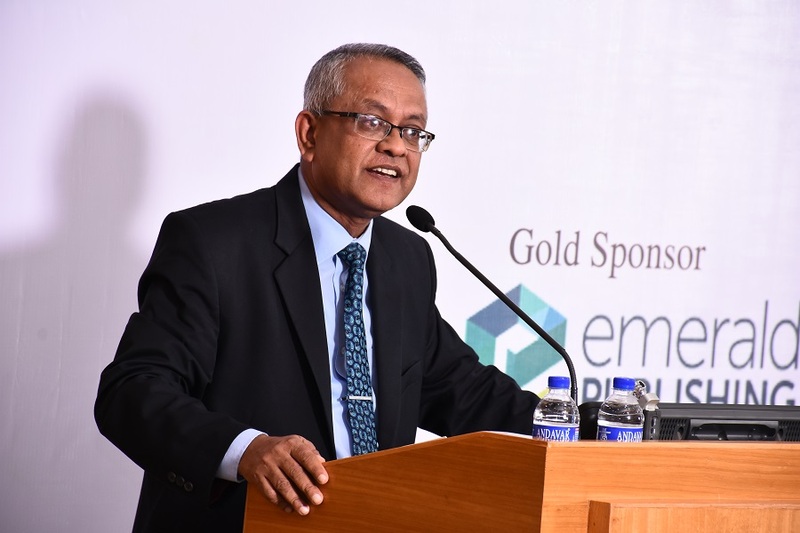 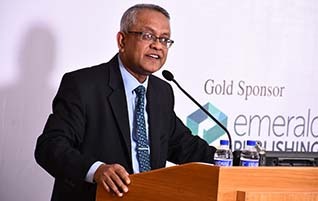 The Vice Chancellor delivered the Keynote Address, while Mr. M.F. 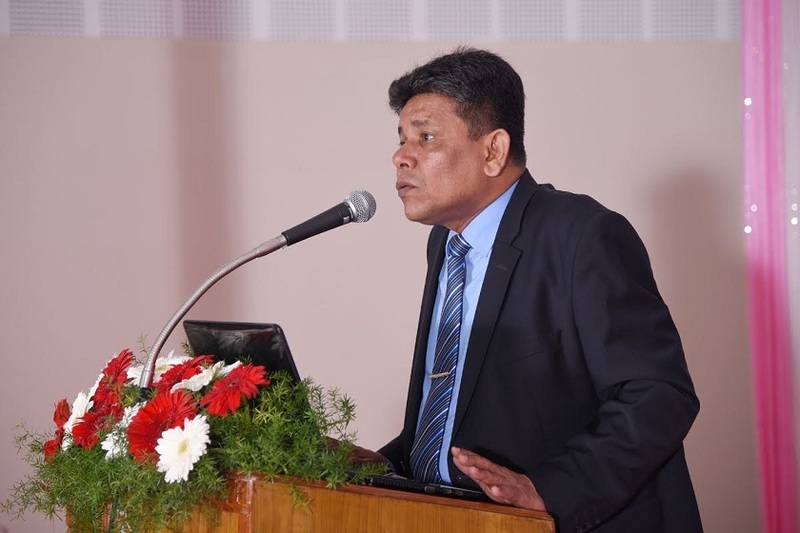 Hibathul Careem, the Registrar of the UWU has delivered a special address at this conference. 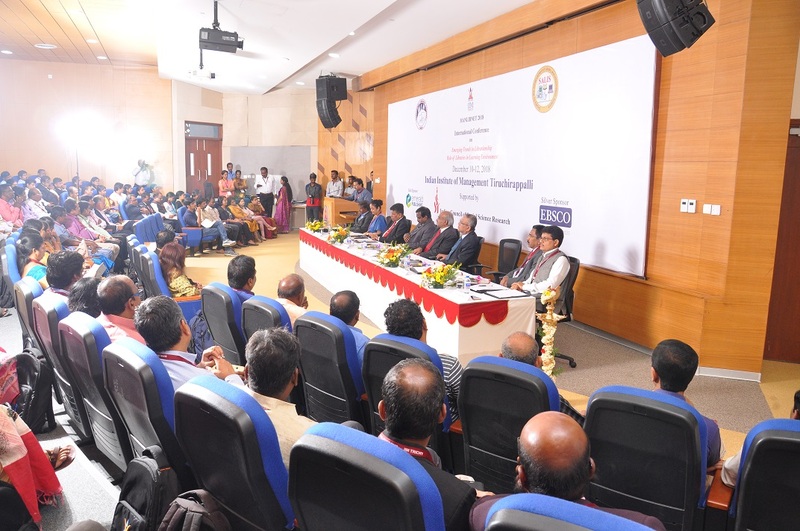 Discussions were held between the UWU delegation and the IIM, Trichy authorities regarding the possible future collaborations. 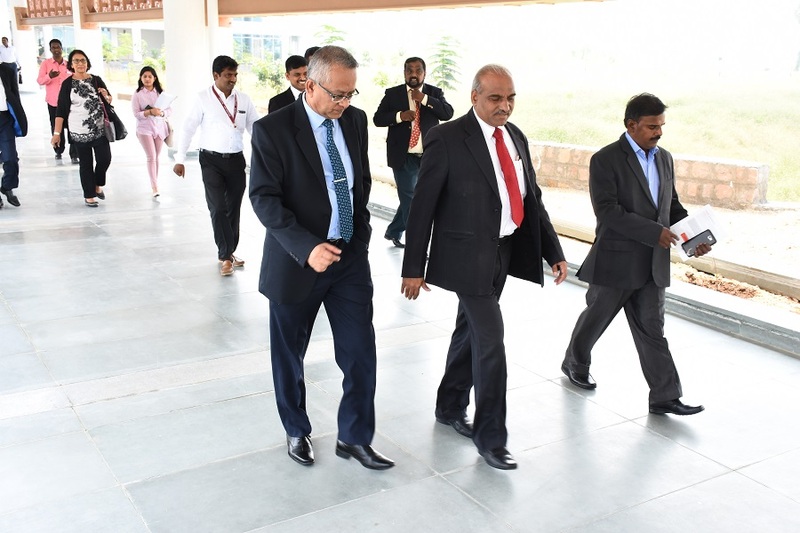 The Vice Chancellor and the Registrar have also visited the Central University of Tamil Nadu and Periyar University, India. 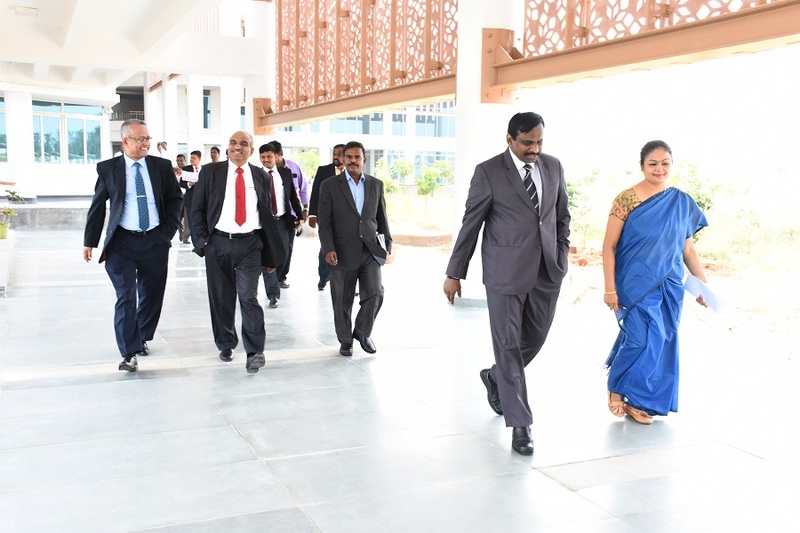 The visits were an important step towards building a strong, dynamic network for future development of the UWU.